Welcome to Hawaii's premier site for information about junior sailing, upcoming regattas, and regatta results. 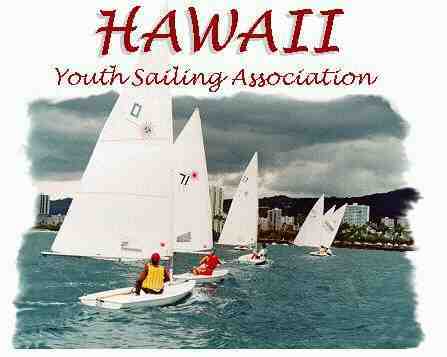 H awaii Youth S ailing A ssociation supports island-wide youth sail training, continuing education,and racing competitions. We coordinate and oversee a number ofregional sailing programs to facilitate organized events (racesand seminars) and coordinate information throughout the year andamong the various available programs.